I've got to say that having your images published on a popular wedding blog is one of the best feelings! I'm happy to announce that my work has been featured on Cake and Lace!! I brought my idea to Brandi with Laced with Grace and she worked her magic on making it all come together! 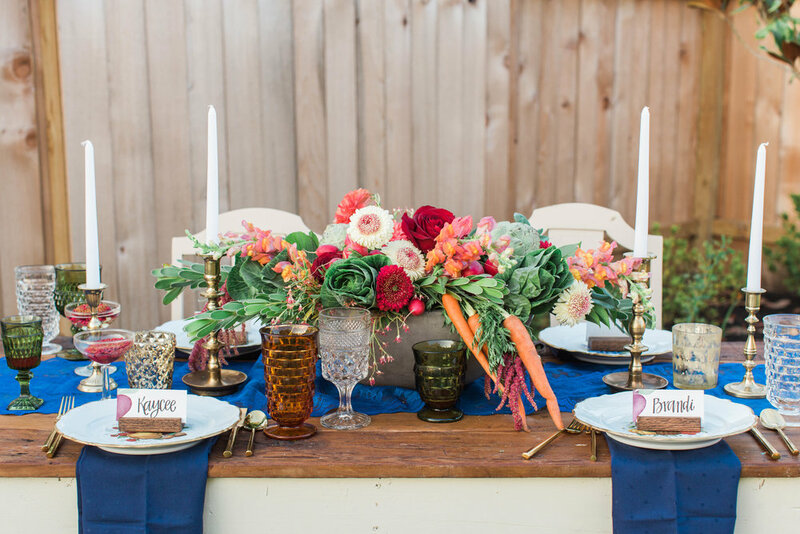 There's a lot of inspiration for a unique and fresh themed bridal shower. 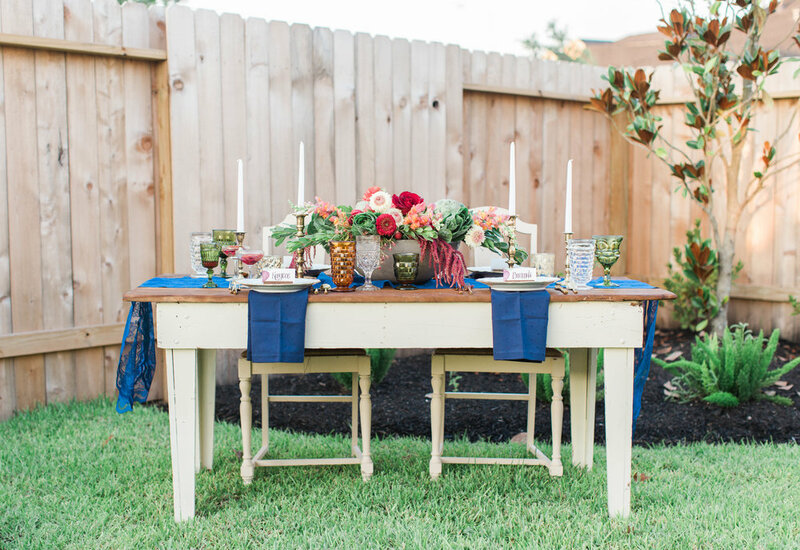 Should the groom and bride-to-be enjoy spending their Saturday at the local farmer’s market or growing their own garden, this is the perfect theme for helping plant the seeds for a long and healthy life together! 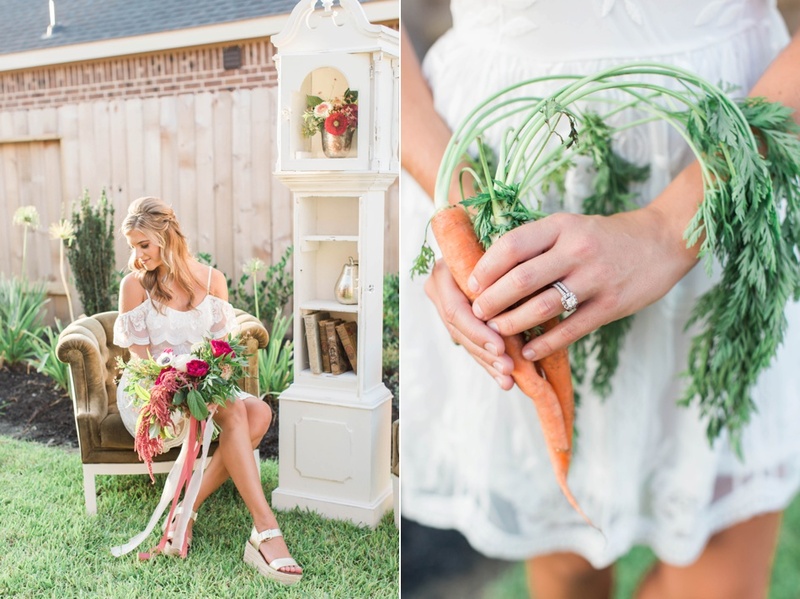 I'm so glad I was able to collaborate with some wonderful and talented Houston vendors. You'll find a list of all of them below, so be sure to check them out and give them a "like"! 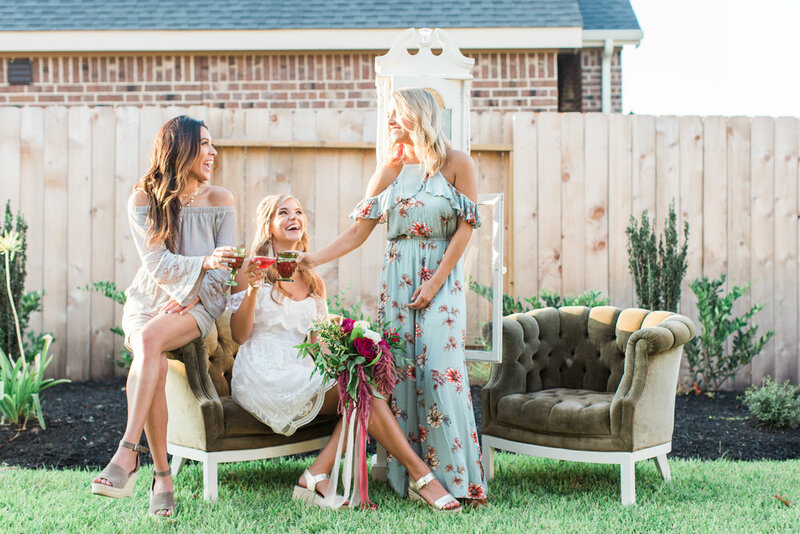 I wanted to share some of my favorites from the shoot, but make sure to check out the full feature on Cake and Lace by clicking here! 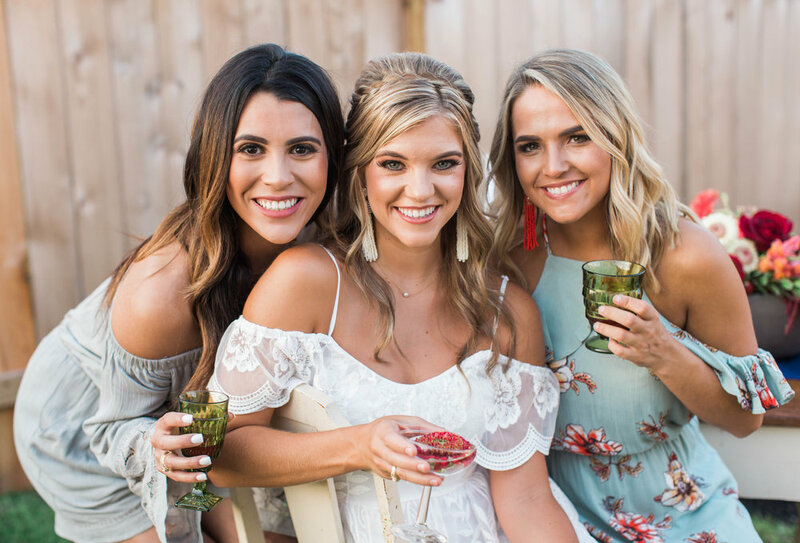 These vendors from the Houston area were amazing to work with!